This valuable seed mix provides a well-balanced diet complete with all essential vitamins. 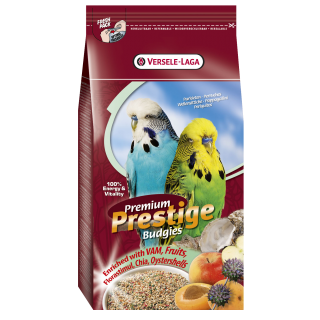 This bird food is the best way to ensure strong feathers, vibrant natural colours, and a long, healthy life. 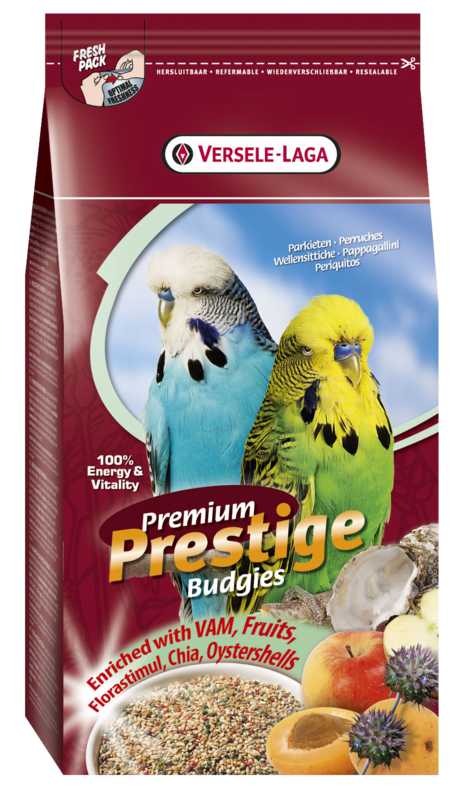 VAM and fruit seeds provide the essential vitamins, amino acids, minerals and Florastimul® for optimal condition and intestinal function, chia seeds for extra omega 3 fatty acids and oyster shells for good stomach muscle function and the right calcium-phosphorous balance.